Nottingham Forest midfielder Paul McKenna is set to join Championship rivals Hull City on a two-year deal. The 33-year-old joined the Reds from Preston in July 2009 after spending 17 years at Deepdale. 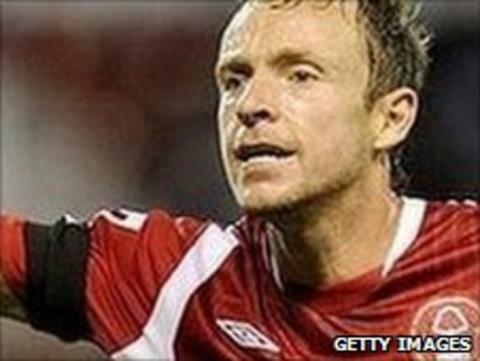 McKenna has since made 78 appearances in two years with the City Ground club, scoring three goals. Forest, who have offered new deals to striker Robert Earnshaw and midfielder Guy Moussi, are believed to be happy to let McKenna go on a free transfer.